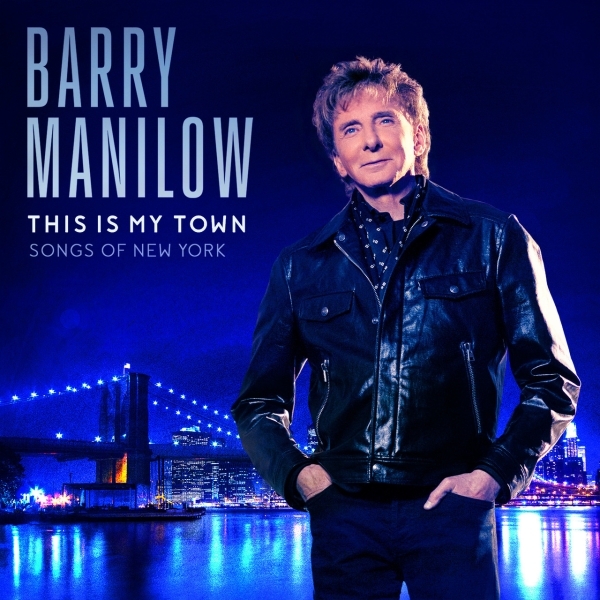 Includes Melissa's duet with Barry, "For Me And My Gal"
More than a year in creation, This Is My Town: Songs of New York premieres ten new Barry Manilow studio recordings with the songs evenly divided between new original Manilow compositions and standards evoking the spirit and energy of New York City. 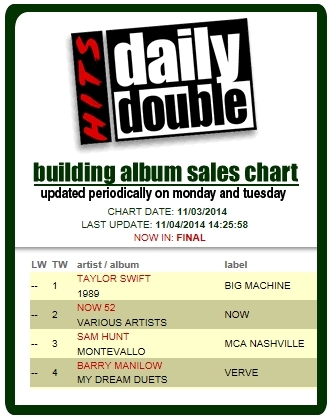 While writing his own songs for the album, Barry made demos of the classic New York-inspired songs he loved to sing. "I didn't want to do a full original album," he says. "It felt like it would be cheating the public to not give them the old songs that they knew. I must have done 50 demos of standards as I was writing the original songs. That's what took the longest: to choose the standards. And, of course, to write the originals." The title song, "This Is My Town" sets up the album's musical journey through New York's five boroughs. 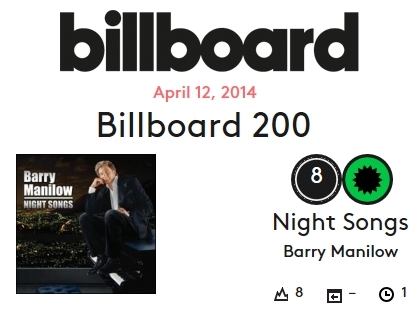 The track was co-written by Barry Manilow "with my brilliant, long-time collaborator, Bruce Sussman. 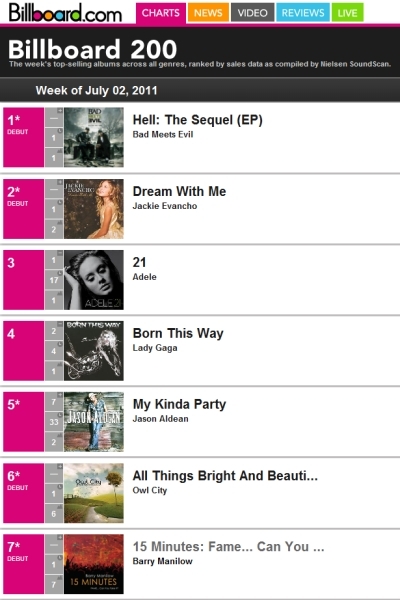 I'm very proud of the production, arrangement, orchestration and melody. And listen to Bruce's brilliant lyric. Only a New Yorker could have written that lyric." 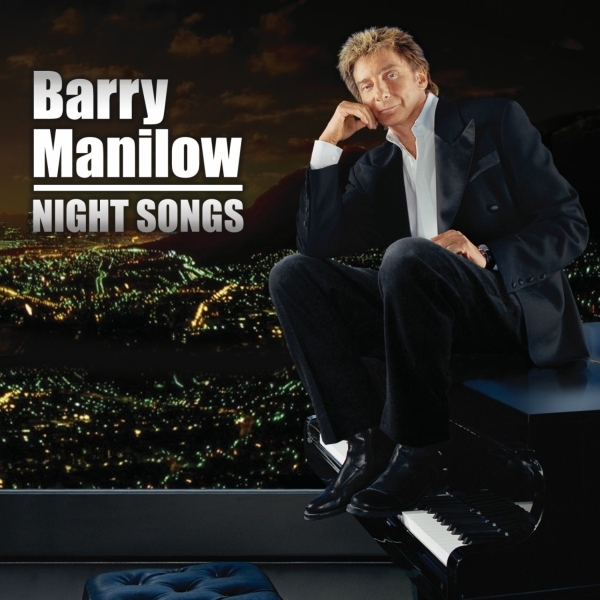 Includes Dave's 2001 duet with Barry, "I Hear Her Playing Music"
Includes Elaine's 2010 duet with Barry, "The Prayer"
Includes Barbra's 2002 duet with Barry, "I Won't Be The One To Let Go"
The Candyman with Sammy Davis, Jr.
Another TOP FIVE Album for Barry! 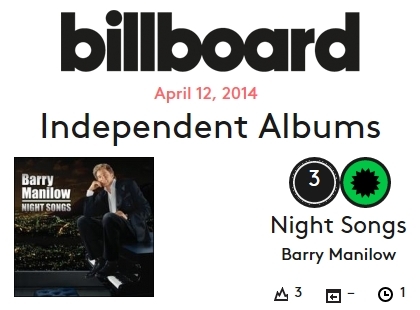 "Night Songs" debuts at #8 on The Billboard 200 and #3 on Billboard's Independent Albums chart! 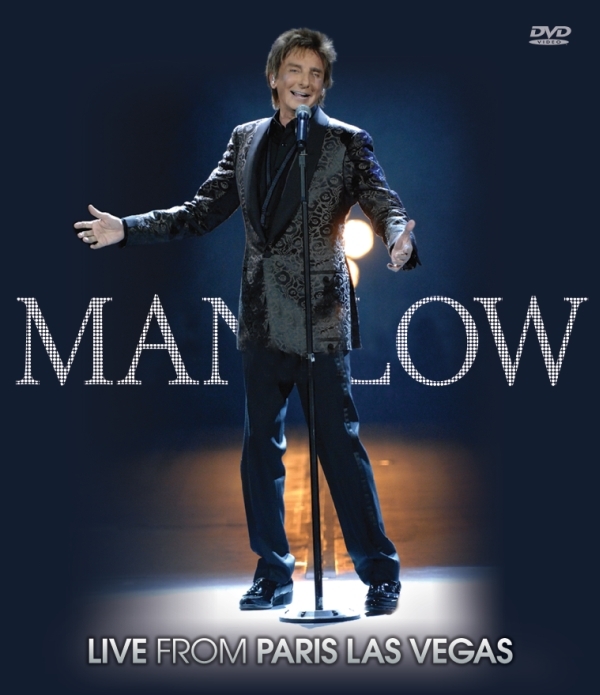 ORDER your copy TODAY at the Manilow Merchandise store! Recorded LIVE IN LONDON at the O2 Arena with the amazing London Philharmonic Concert Orchestra. Both the DVD of the concert and the longform CD are packed with classic hits and a few surprises like you’ve never heard (or seen them) before. If you were there, you’ll be able to relive the magical nights. And if you’ve heard about it, you’ll be able to live it as if you were. This exclusive package includes all the memories and moments from an exciting week in London, and all the songs with the most gorgeous arrangements and musicians you can imagine! 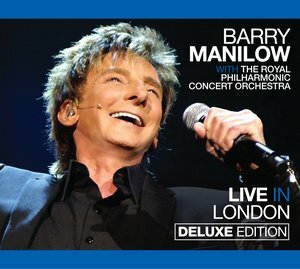 BARRY MANILOW: FOREVER AND BEYOND will be released in Germany on March 23! This new album includes two CDs - LIVE IN LONDON and 15 MINUTES! This exclusive German package also includes THREE NEW BONUS MIXES of "Mandy," "Copacabana (At The Copa)," and "Can't Smile Without You." 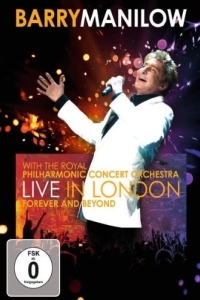 The new DVD, FOREVER AND BEYOND: LIVE IN LONDON, will also be released on the 23rd! This new DVD was filmed at the O2 Arena in London last May when Barry performed with the Royal Philharmonic Concert Orchestra. 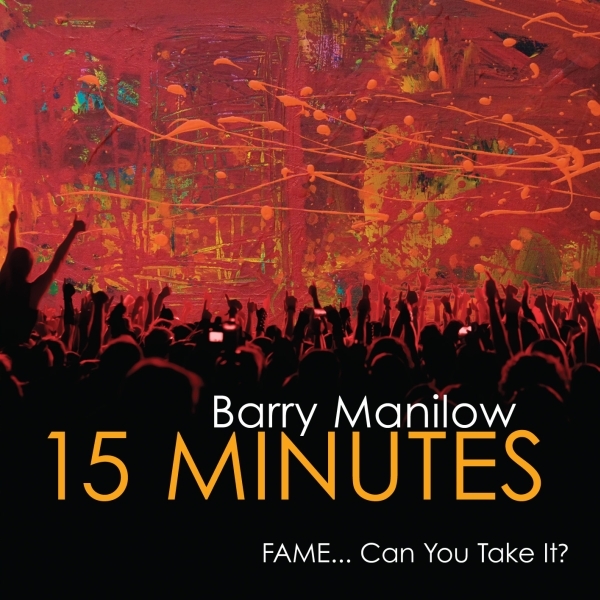 Barry Manilow's new release "15 Minutes" is filled with all original compositions. More than 2 years in the making, Manilow teams up once again with lyricist Enoch Anderson for this astounding new work. After having recorded 6 critically acclaimed albums of songs written by the greatest songwriters of all time-from Gershwin to Bacharach, Manilow returns at last to his true passion-songwriting. Inspired by the Andy Warhol quote that "In the future, everybody will be world famous for 15 minutes." 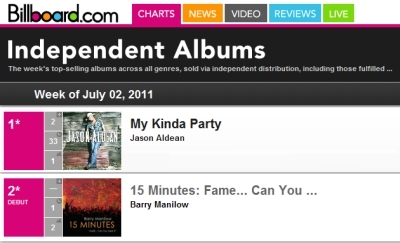 16 track CD with 4 track bonus CD. USA. Ships 6/14/11. Bonus CD "on the way to 15 minutes" contains "Wandering Troubador (Demo)," "Star Children (Demo)," "Something's Comin' Up (Demo)" and "I'll Get Up Again (Demo)." 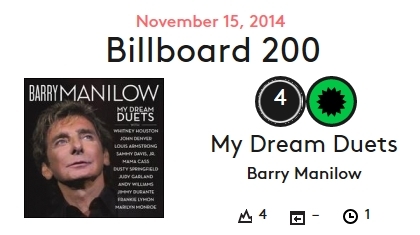 Grammy, Tony, and Emmy Award-winning recording artist Barry Manilow has been proudly collaborating with the world's greatest singers whenever possible. His duet partners have included Barbra Streisand, Bette Midler, Dionne Warwick, Reba McEntire, Mel Torme, Sarah Vaughan, Diane Schuur, Phyllis McGuire (of the McGuire Sisters), Sheena Easton, and many more. He has also collaborated with pop groups like Kid Creole & the Coconuts and The Association. 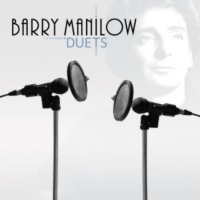 15 of Barry's most outstanding and memorable performances with an A-list of singers have been collected on "Duets." The title will be available at all physical and digital retail outlets starting May 3, through Arista/Legacy. 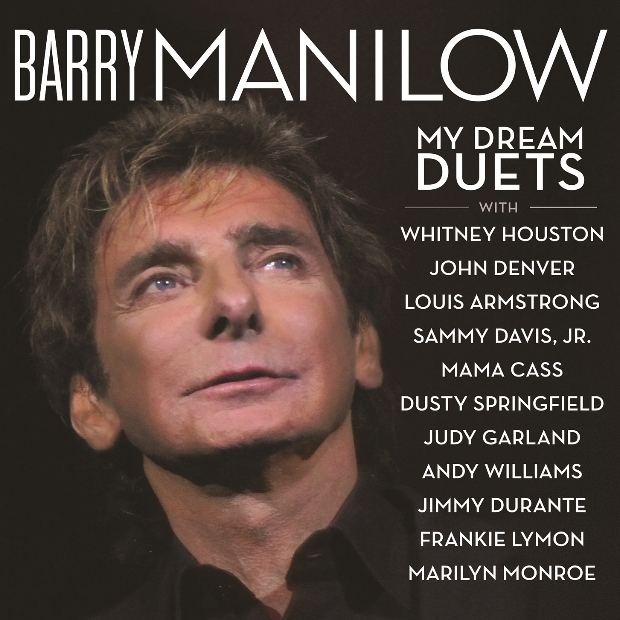 "Duets" is a timely reminder of Barry Manilow's successful residency at the Paris Theatre in Las Vegas, with performance dates now extended into 2012. 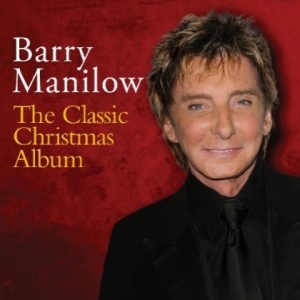 "I'm very proud of this album," Manilow said recently. "Recording each song was a thrill because these singers are so great, but listening to all of the cuts back-to-back was an overwhelming experience. Getting the opportunity to sing with them was an honor."